Get access to an Australian Built Boiler on a long term lease. Lease a CBW-X Boiler System and gain access to Australia's leading Boiler Design without the significant cost outlay. 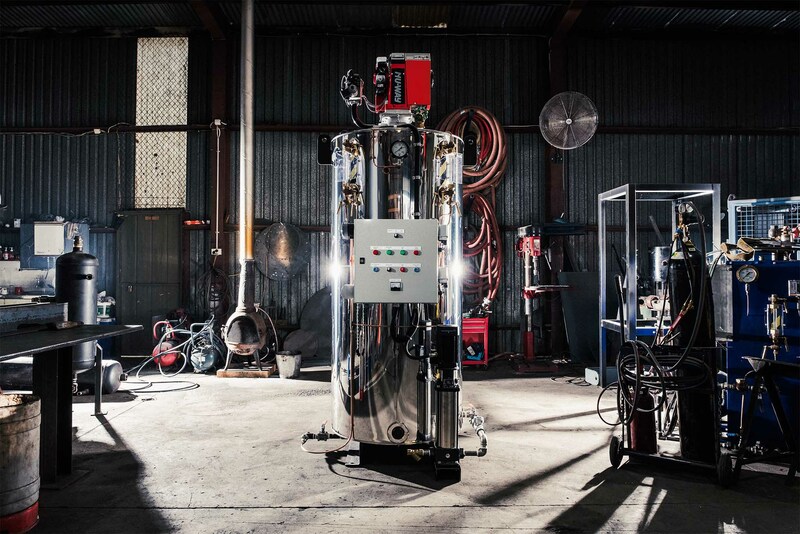 When you lease a Boiler System, you get instant tax benefits as well as the reliability and efficiency of an Australian built Concept Boiler System. Approved clients can lease a range of Concept Boilers and take advantage of Tax Benefits, reliability and rapid service.